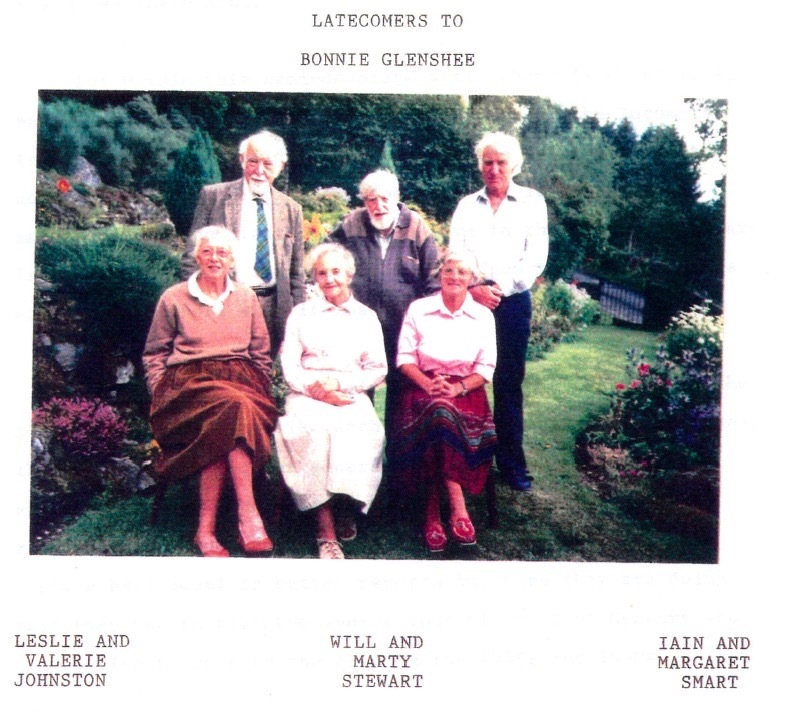 This is a collection of three couples memoirs of their times in Glenshee. It was written in the 1980’s but goes back to what life was like before WW1 . A journey back in time a delightful read. This page was added by Pat Townsend on 22/03/2018.